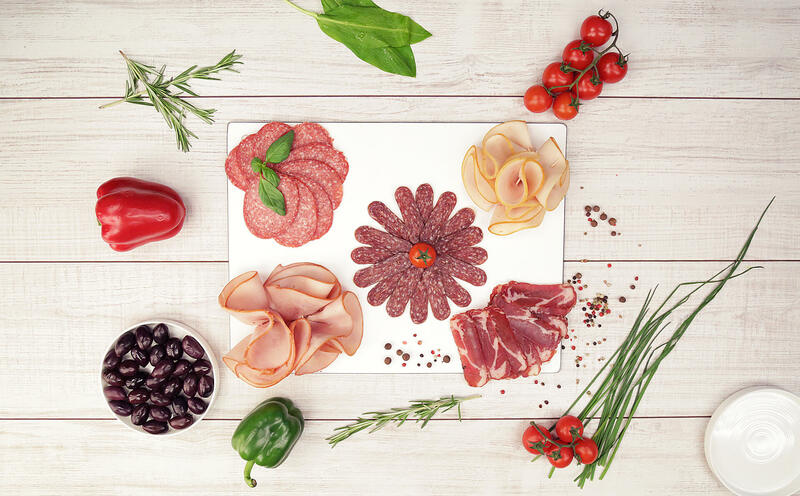 An online game where users had to choose one of 3 meat plates and invite friends to have a treat. The background Tandem’s customers are real connoisseurs of good food who value quality and taste, but also want their plates to be arranged with detail and look good. To raise awareness and strengthen Tandem’s image of a company with rich and high-quality assortment, we created a campaign called “The power of good food is to disappear quickly”. 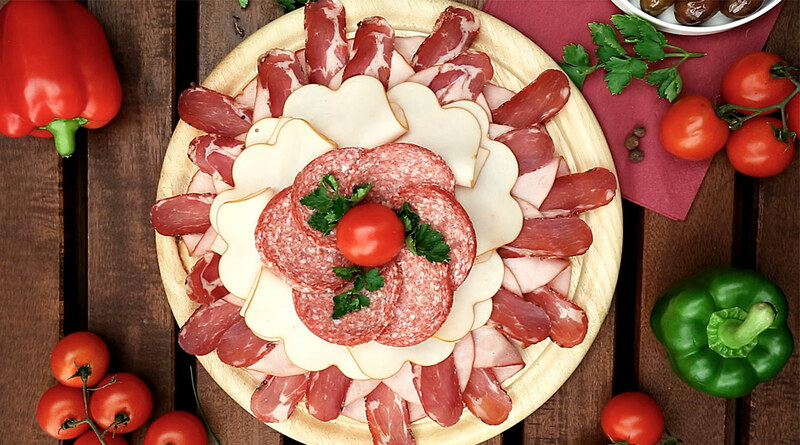 The idea The users who participated in the game, had to choose between three plates with well-arranged meat appetizers. Then they invited friends to have a treat from their chosen plate. Every friend could have a “bite” from the plate, until it was empty. The owner of an empty plate was included in the raffle for the grand prize. The execution The meat plates were beautifully arranged and photographed by us. Most of the app design came from these photos. We also shot two videos to promote the campaign. To promote the campaign we made two videos with tasty meat slices, disappearing in the spirit of the campaign.